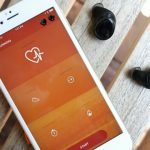 For the past month we had the opportunity to test and review ZVOX’s new personal sound amplifier: VoiceBud VB20. 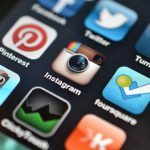 The Good: Overall device design (i.e. fit, ergonomics). The Bad: Over-amplification of soft and medium sounds. 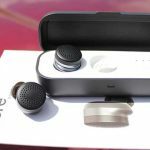 The Sound Worthy: It is very sleek looking and the volume button is easy to find for those without good finger dexterity. 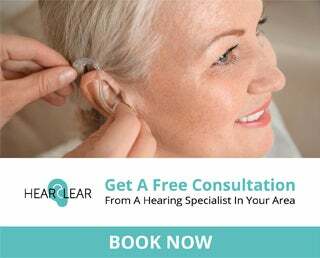 If you are unsure whether you need a PSAP or a hearing aid, you can get a free consultation with a hearing aid specialist to find out which device is best for you. 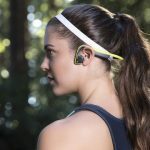 Normally I would test a device against a specific individual’s hearing loss. 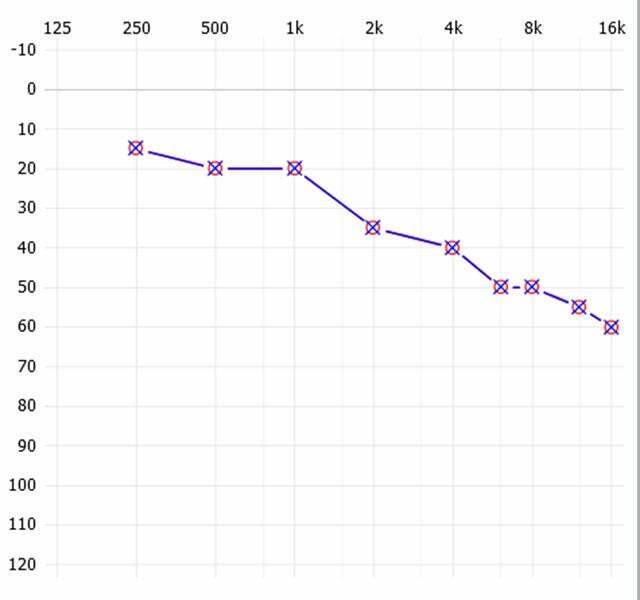 In this instance I created a very common example audiogram to use in place of a specific patient. 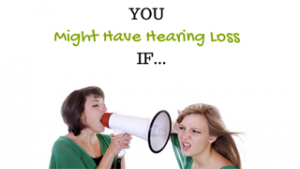 You’ll see below a high frequency moderate hearing loss, which is a common hearing loss configuration. This (imaginary) person is likely experiencing difficulty with speech understanding in background noise and may also notice difficulty understanding TV, or on the phone. 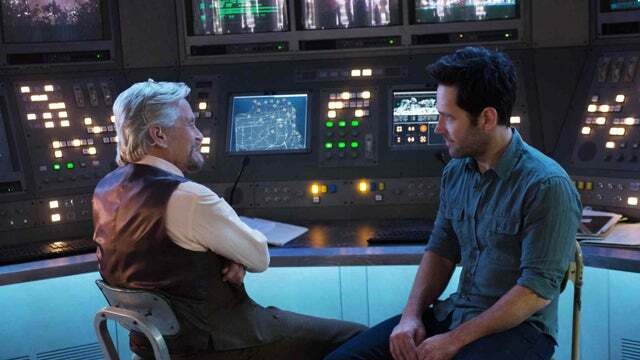 If they are not already wearing a hearing aid, they will likely be looking for help soon. 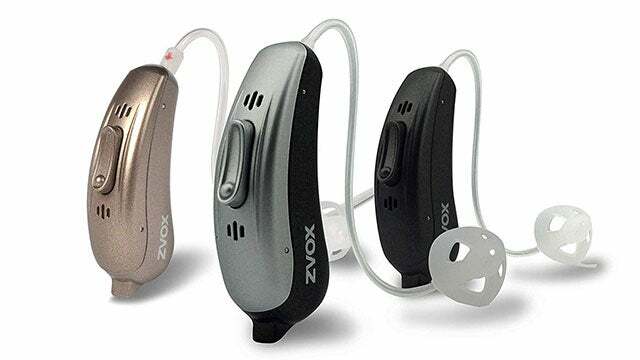 The prescription of the hearing aid for soft (45dB input), medium (65dB input), and loud (80dB input) does not meet the NAL-NL2 prescriptive targets, which is the most widely used target standards for hearing aids. We can see this on the graph on the right (below). The solid green line is loud input, the solid blue line is medium input, and the solid purple line is soft input. They should be close to the lines with the “x”, but they are not close. Also, from these measurements we can see that the hearing aid is overamplifying medium and soft sound inputs from 500-3000 Hz. The solid lines are well above the “x” lines as shown on the graph above. 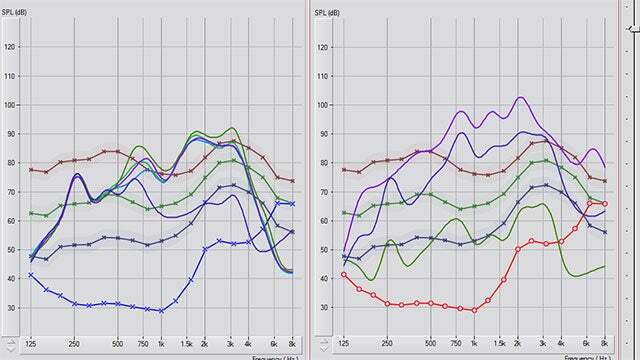 The third thing we can see from the measurements on the graph on the left (above) is that the 4 programs provided in the hearing aid do not differ very much from each other in terms of gain. The solid purple line is no amplification at all, while the other 4 lines are the device in each program. 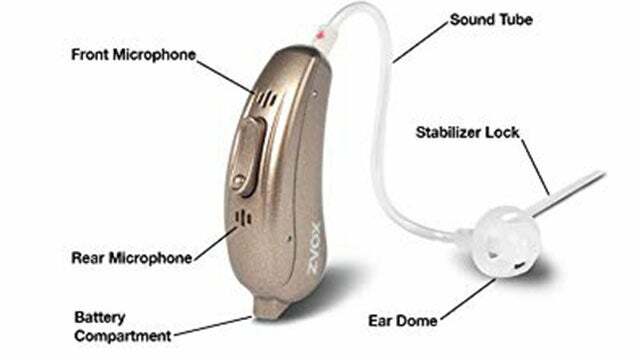 What I would expect from someone wearing this hearing aid is a report that sounds are too loud and/or the quality is “shrill” or “harsh”. The overamplification provided in the device may be too much for someone with even a moderate high frequency hearing loss. As mentioned above I really do like the design of the PSAP. For anyone with poor or lacking finger dexterity the volume button is in a convenient, easy to access place. Would I recommend this PSAP? 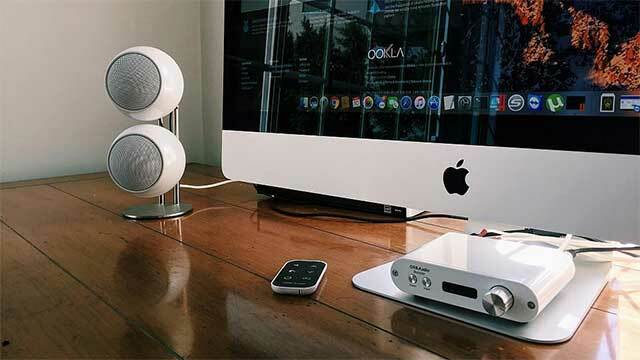 If you take a look at our list of the best personal sound amplifiers, we ranked the ZVOX VB20 10th. I’m a really big fan of the ZVOX company and have loved some of their other products in the past, but I think this PSAP is needs a little fine tuning.